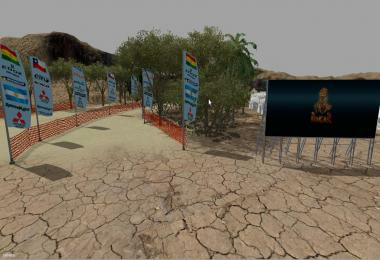 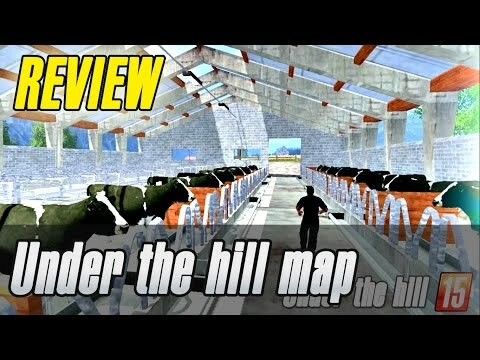 ¤ Wellcome to understand the hill map! 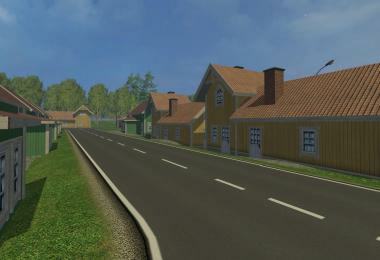 New world, inspired by our village. 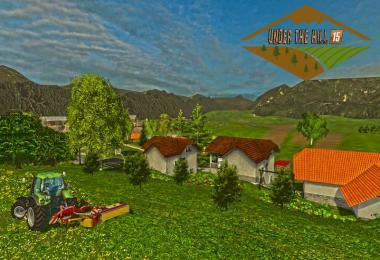 Find yourself in a enviroment full with new challanges. 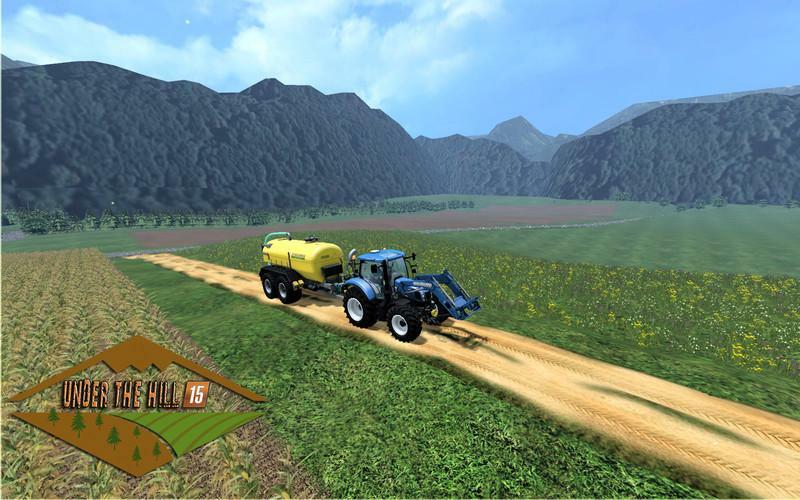 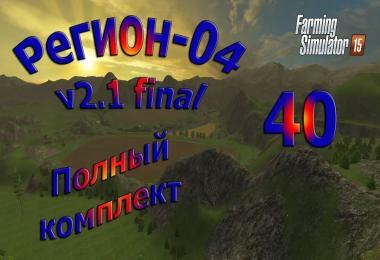 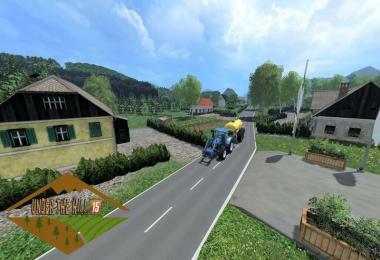 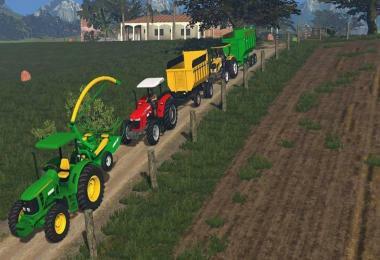 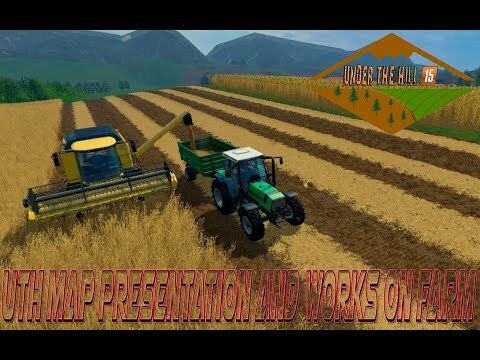 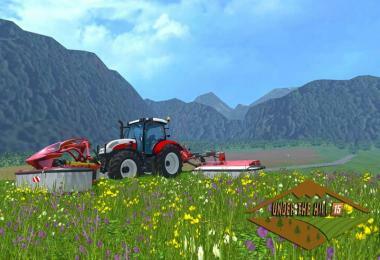 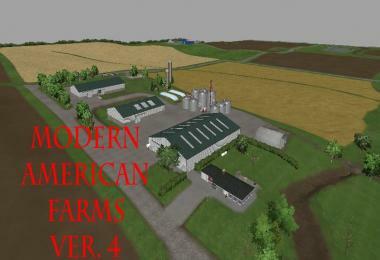 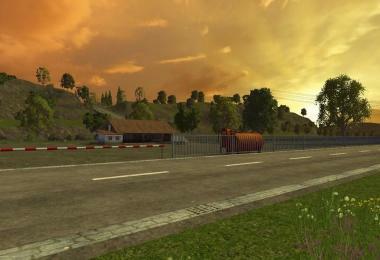 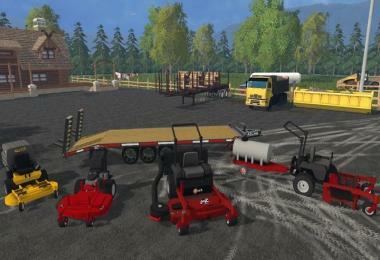 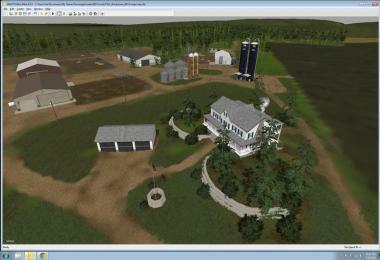 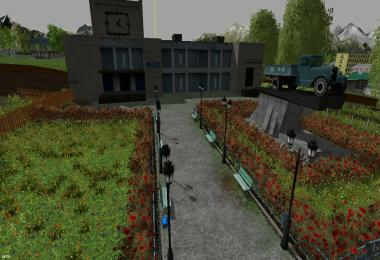 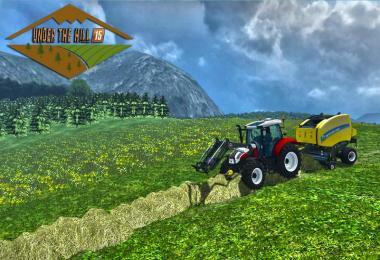 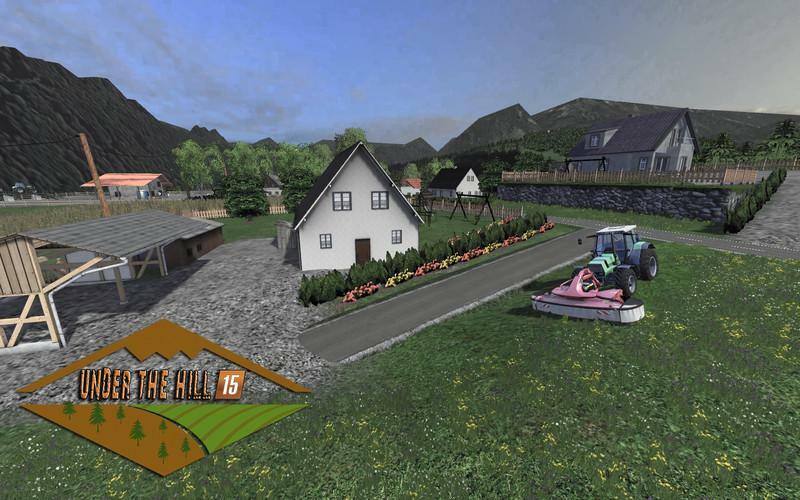 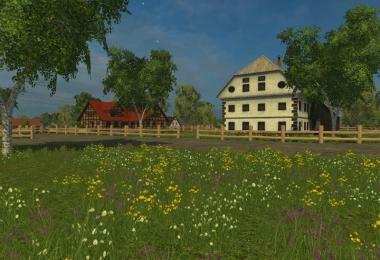 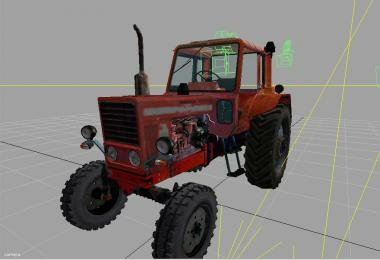 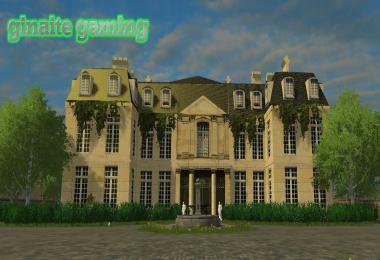 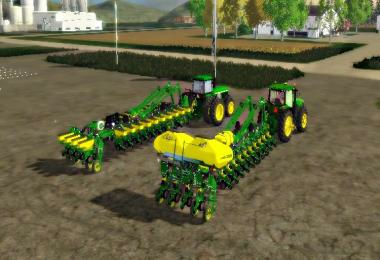 There are all the feautures of original Landwirtschafts Simulator with many newly added tasks. 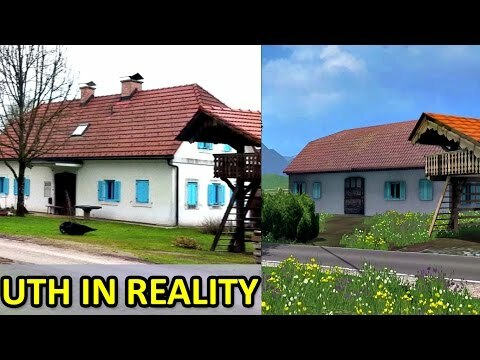 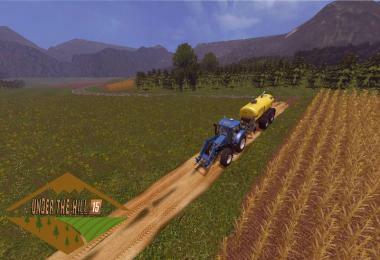 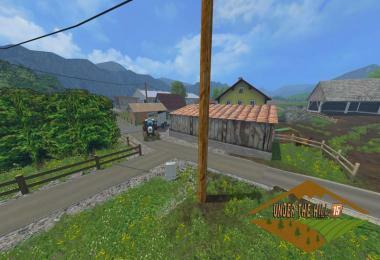 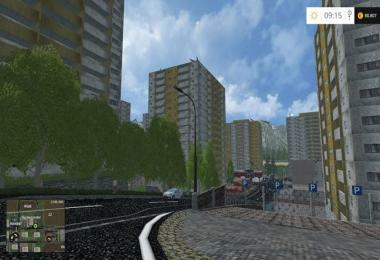 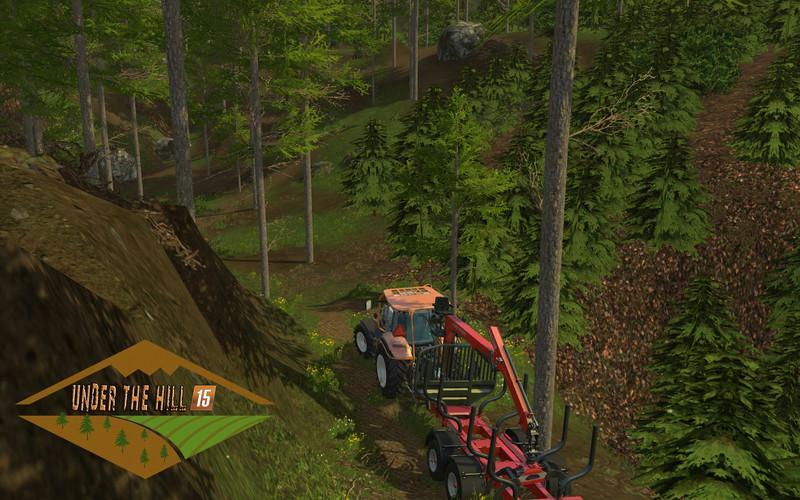 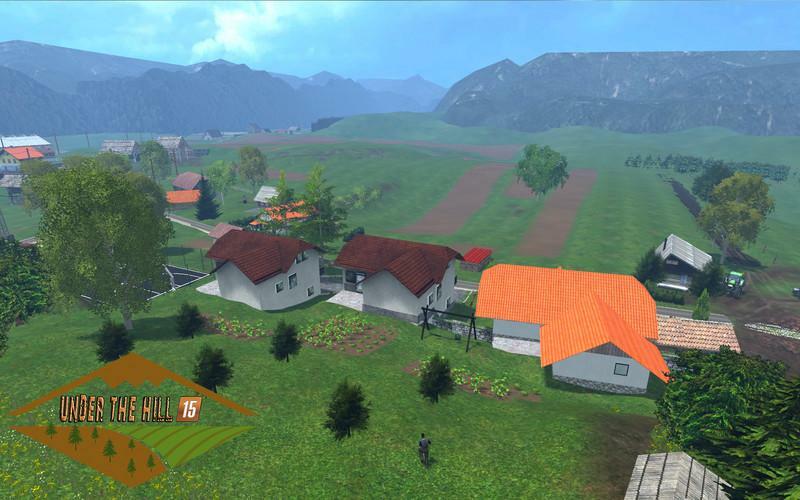 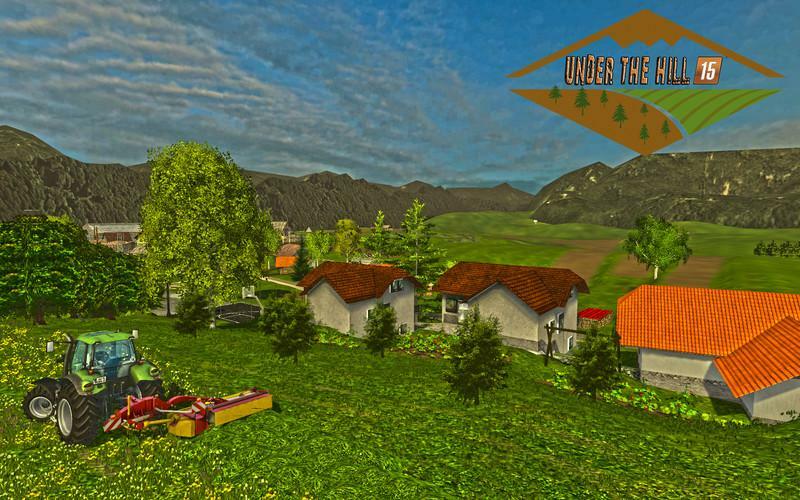 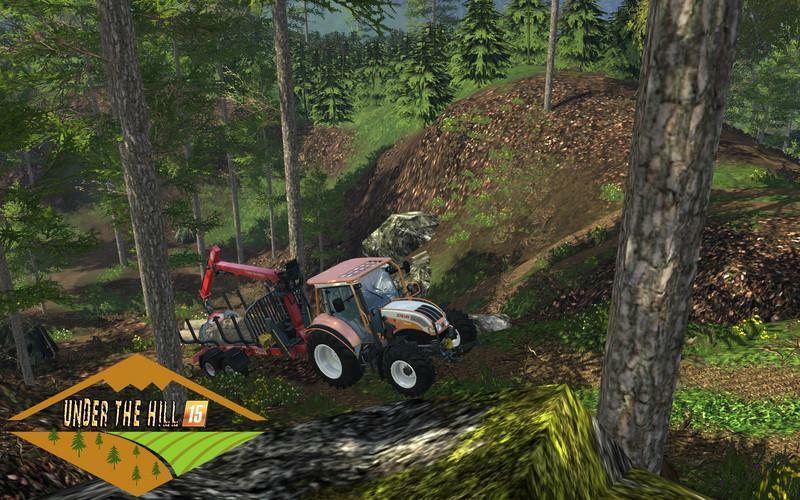 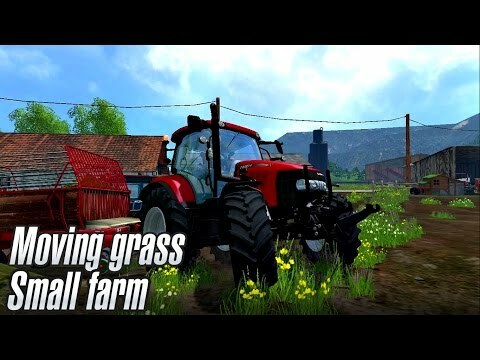 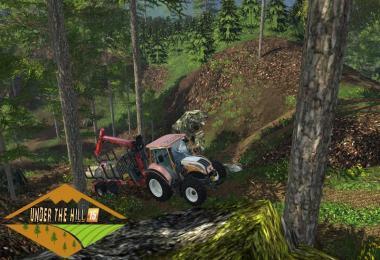 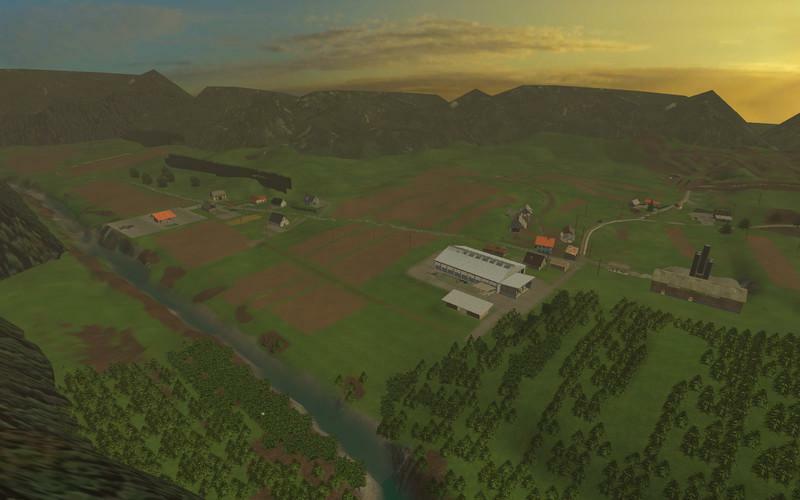 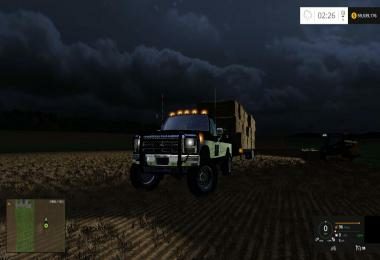 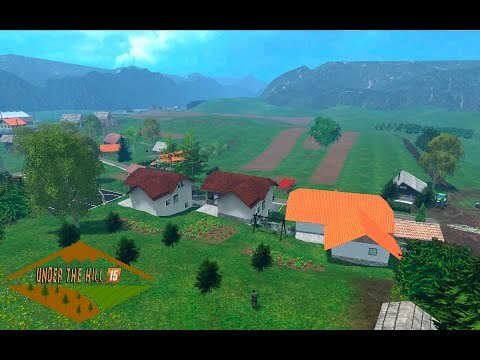 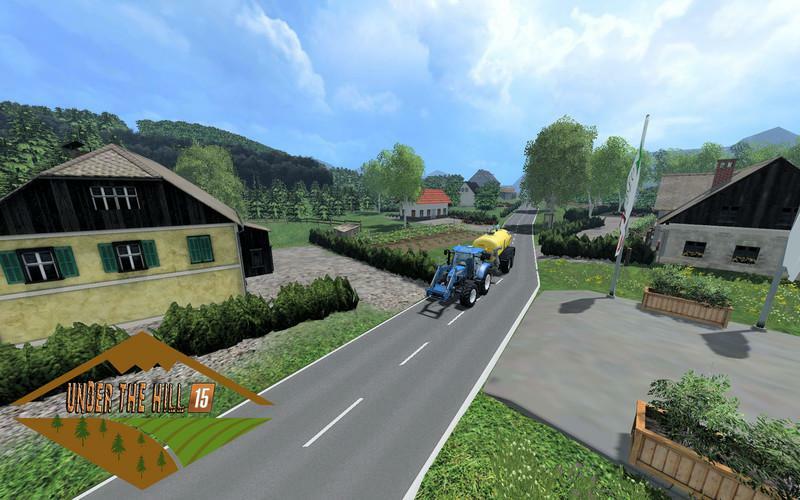 ¤ Slovenian world as you have never seen before in Farming Simulator. Map will bring you the true atmosphere and slovenia slovenia fill your room with air. 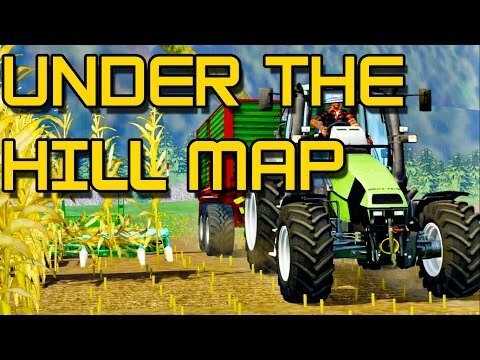 ¤ the map have vineyard, forest, and many other things. 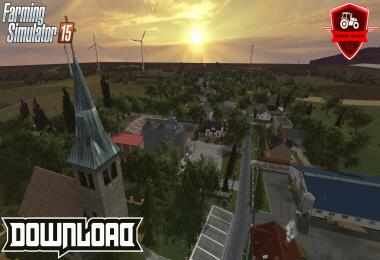 ¤ keep original download link!